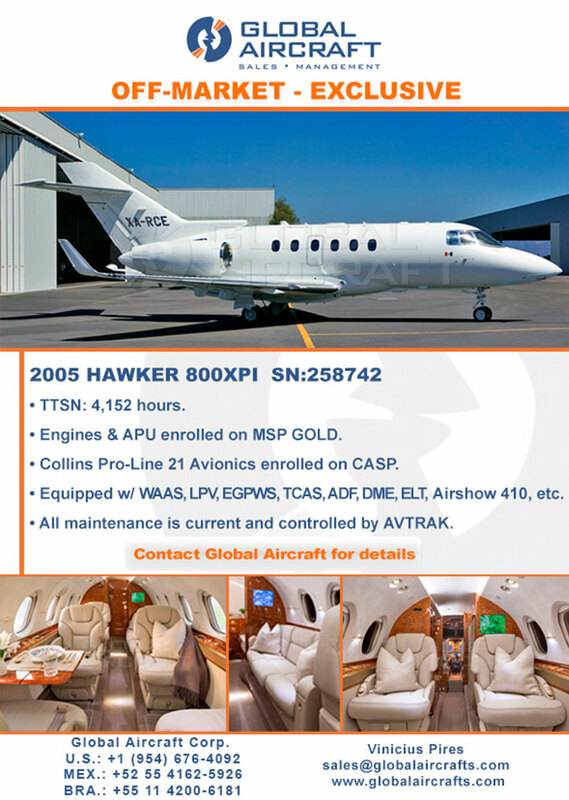 Exclusive 2005 Hawker 800XPI - Off-Market Opportunity! Exclusive 2005 Hawker 800XPI – Off-Market Opportunity! Equipped w/ WAAS, LPV, EGPWS, TCAS, ADF, DME, ELT, Airshow 410, Etc.